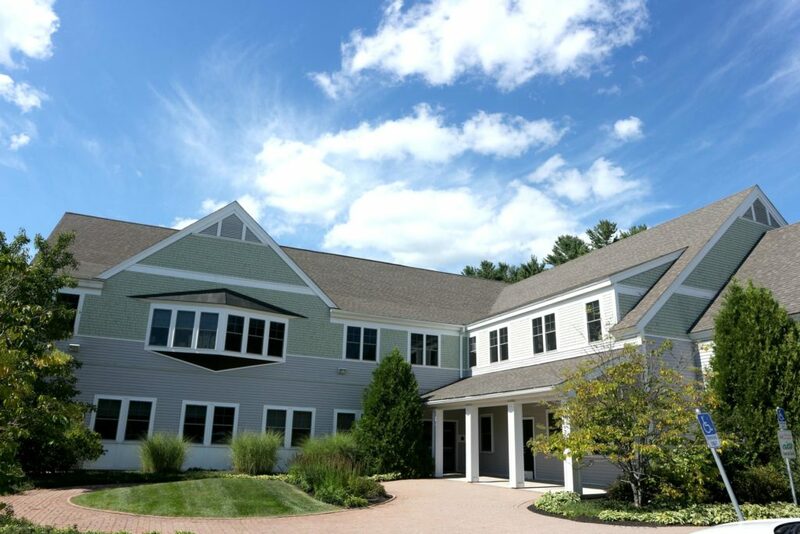 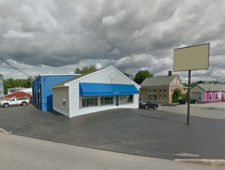 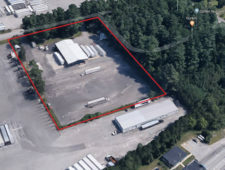 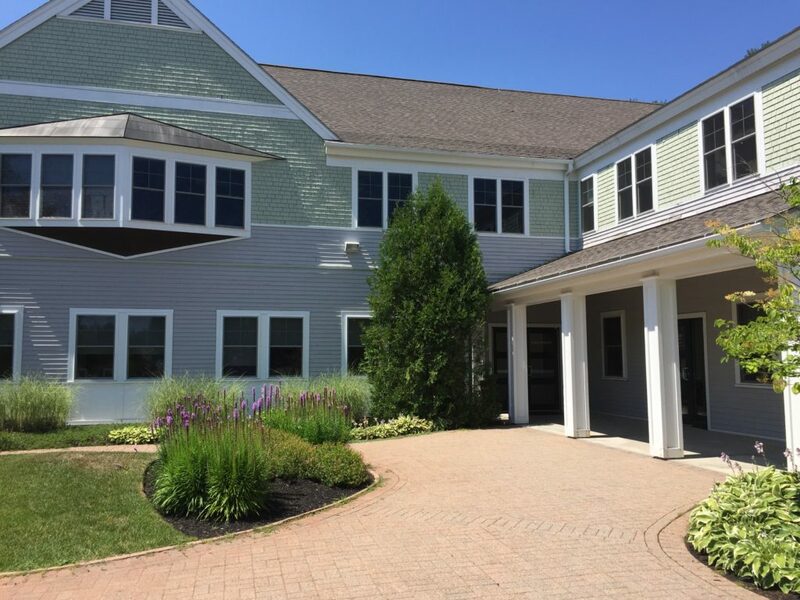 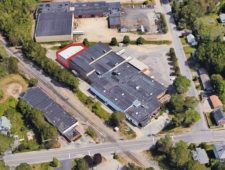 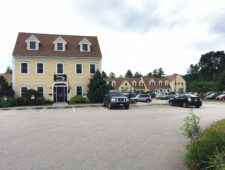 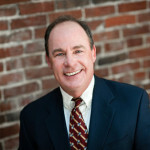 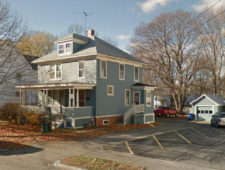 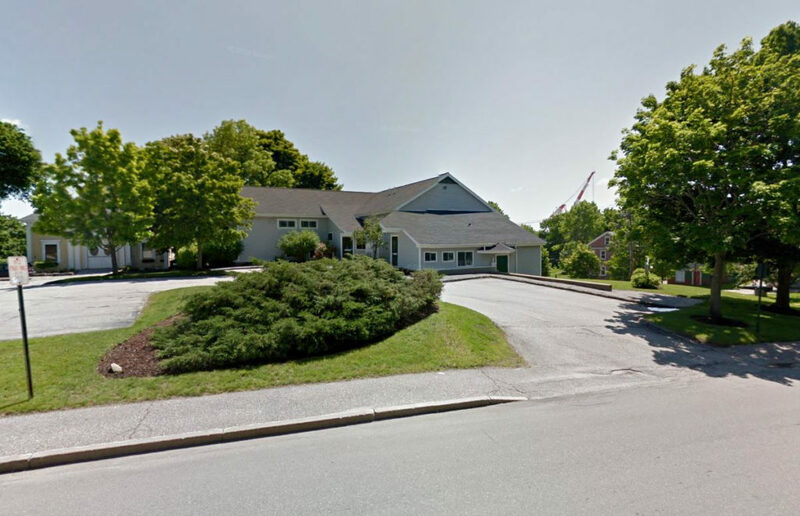 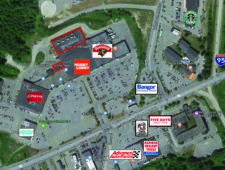 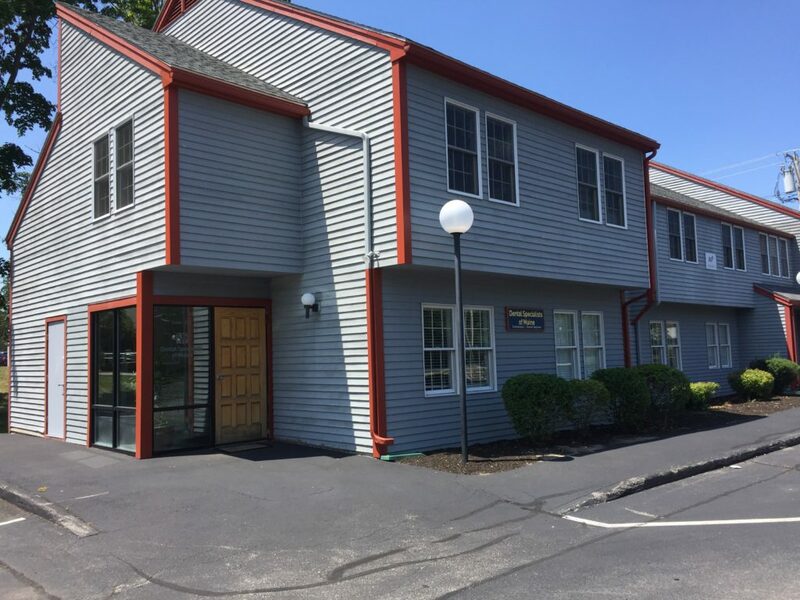 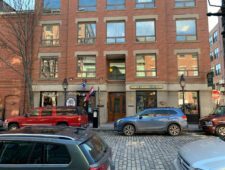 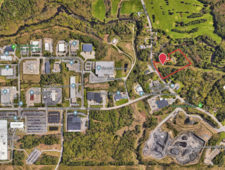 Three fully set-up dental office condominiums for sale in Bath, Biddeford, and Yarmouth, Maine. 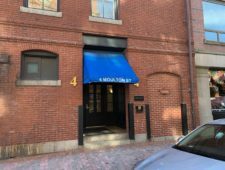 Currently set-up for Endodontic Services, these units offer the opportunity for a buyer to open up to three practices for well below typical start-up costs. 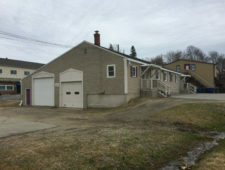 Units could also be used for medical or office uses.